Well, that's a relief. 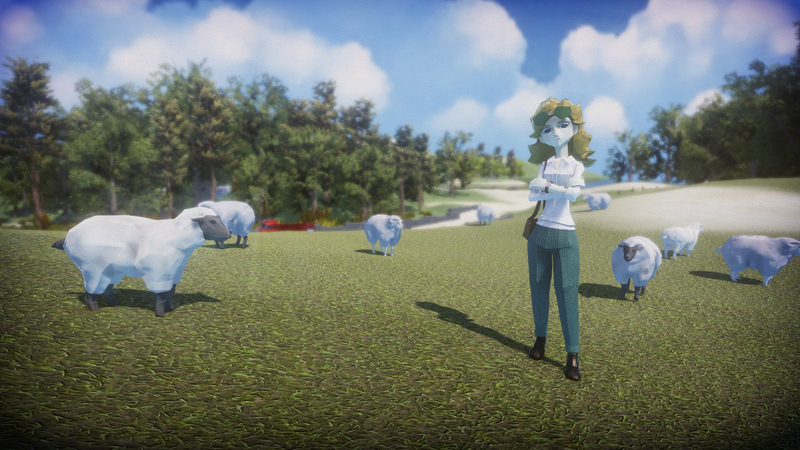 After trying his hand at crowdfunding The Good Life on Fig last year and coming up short, Swery brought his "debt repayment daily life RPG" to Kickstarter in March. 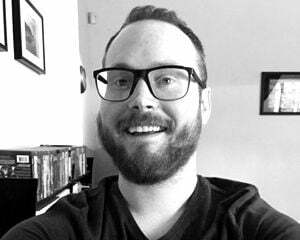 The fund drive has been a marathon, not a sprint, and I wasn't so sure it'd make its goal. But thanks to a lot of activity in the crowdfunding campaign's final days, The Good Life has surpassed its $619K funding goal. Releasing a playable prototype for the game was a smart move, and if you haven't tried it out yet, it's not too late to do so. The Good Life revolves around Naomi, a debt-ridden photojournalist stuck taking jobs from offbeat locals in the small town of Rainy Woods. As another wrinkle, she's caught up in a murder mystery and, once a month, everyone in town turns into either a cat or a dog. It's a mighty strange game. I'm glad it's coming to fruition. As for stretch goals, White Owls Inc. has set a Nintendo Switch version of The Good Life at the $800K milestone. Barring a wild surge of last-minute pledges, that's unlikely to happen. "If we do get funded and we miss the Stretch Goal, we will use the extra funds towards additional content for the game and we will share what these are with you in a post campaign update," said the studio. "To give you an idea, we are considering things like adding more music tracks, adding more seasonal events to Rainy Woods, creating more part time jobs/revenue generating activities for Naomi to repay her crippling debt, more outfits for our intrepid photographer, and so on. This way you know that whatever happens, you are building towards a better game." Lastly, here's a photo of a very happy (and probably very relieved) Swery. Hey, Finally I am #DrinKING now. Finished one bottle of GLENLIVET 12 years.